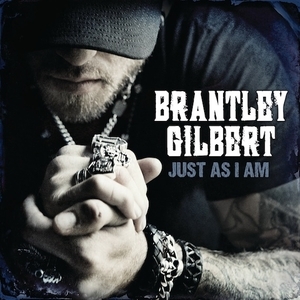 Just as I Am is the third studio album by American country rock artist Brantley Gilbert. It was released on May 19, 2014 via Valory Music Group. The album includes the number one single “Bottoms Up”. Gilbert wrote or co-wrote all eleven tracks.